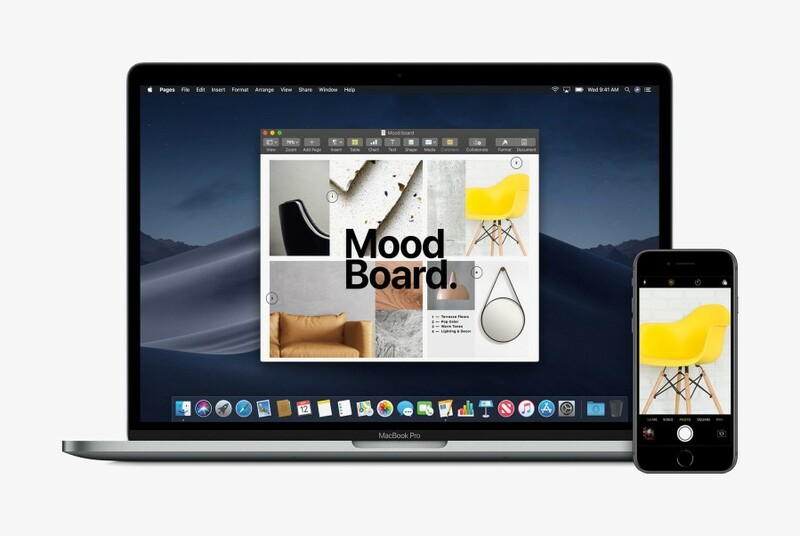 Apple made the announcement for their next MacOS at the beginning of June, and it was made available to the general public from September onwards. Meaning the iMac and MacBook owners are able to update their OS right now. But before getting into that, I would suggest you to get to know about interesting features of the Mac OS Mojave. It seems that dark mode in software is going to be made available by a lot of company. We have already seen dark mode made available in YouTube Google Chrome and even WhatsApp. It is also a part of a Computer OS, in the form of Mac OS Mojave. To enable dark mode, go to system preferences, general, then choose light or dark appearance. The dark mode is quite useful for a lot of people who spend a last part of the day in front of the computer screen, blackening the screen will reduce eye strain. The finder in Mac OS Mojave has been updated with Gallery view, you are now able to see file previews just by hovering your mouse over it. It can be images or PDF or any type of documents, getting the previews of files will make PC to find things, and will certainly make your workflow a little faster. You will also be able to view and edit files metadata with quick actions, you can rotate images, combine multiple files into a single PDF, and even edit the length of certain videos. All of it can now be done directly from the Finder app without having to open any other App. Previously you had to press shift- command -3 to take the screenshot for the entire screen, on shift command -4 to the take the screenshot of a selected area. Now in Mac OS Mojave, when you press shift command 3, a navigation bar will appear, which will show you your options to capture either the entire screen or a selected area, or simply a specific window. The stack is a new organizational tool that will automatically group similar types of file, such as images, PDFs and text documents. The files can also be stacked based on the dates or by tags. People who have got a Messy desktop with a lot of items here and there, this new tool called Stacks will surely help them clean up in their desktop in an efficient way. Now, if you scan a document from your iPhone camera using the Continuity Camera feature, the documents will automatically appear on your Mac. You do not have to email it to yourself or upload it to the cloud to get it on another device. When you are inside apps like Finder, Mail, Messaging, Notes, Pages, Keynotes, and Numbers, you can right click and see the option ” take a photo” or “scan document right from your iPhone” to use this feature. If you use these apps on your iPhone or iPad, he will be happy to know that MacOS Mojave brings these apps to your matter as well. Now you will be able to continue with your app experience right on your Mac. Be it the Recording you have saved in Voice Memos on your iPhone, or the News you have selected in the News app and much more.